White oak wood flooring is a beautiful traditional floor with light brown heartwood and white to creamy sapwood. White oak wood floors have a janka hardness of 1360 with average stability. 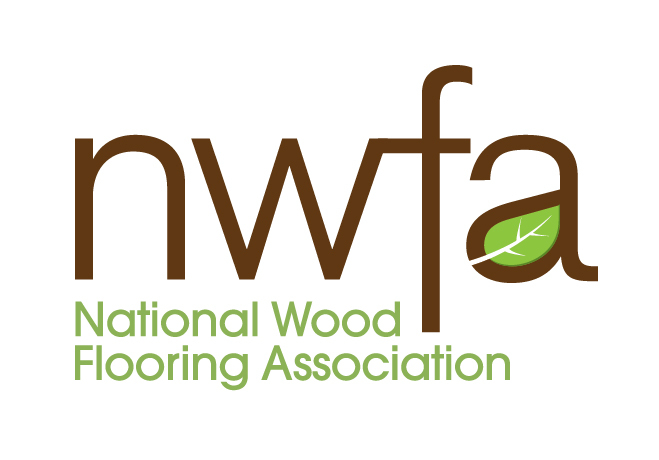 Boardwalk Hardwood Floors carries white oak hardwood floors from Vintage Hardwood Floors, Chelsea Plank Flooring and Torlys in our showrooms in Manchester, Crestwood and St. Peters, MO.